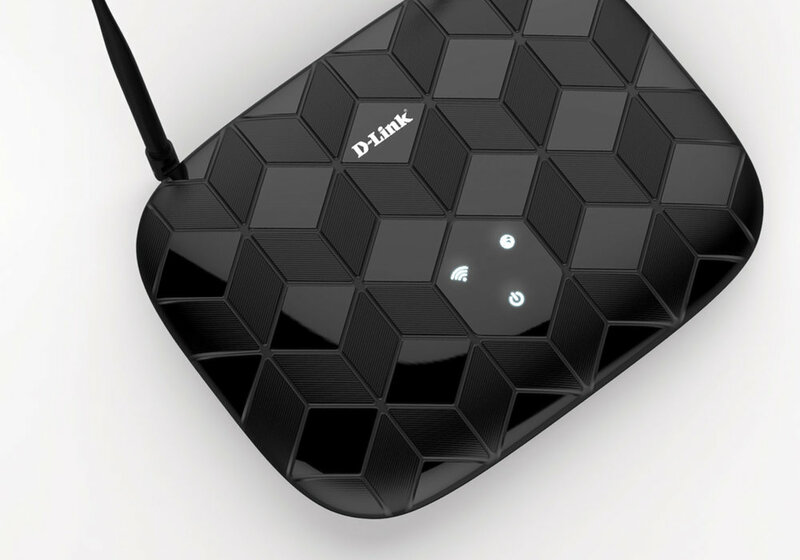 The D-link N Series router was a passion project for Ink Studios. D-Link has a long history of delivering quality technology products however the brand is hard to define and not easily identifiable. 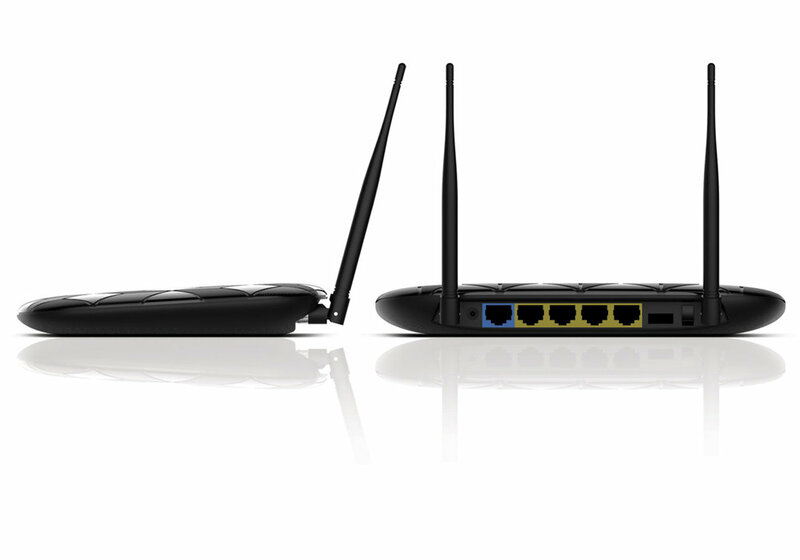 The N series router looked to take the brand in a completely new direction. Iconic surface patterns along with micro textures add value and sophistication to a standard low cost clamshell design.